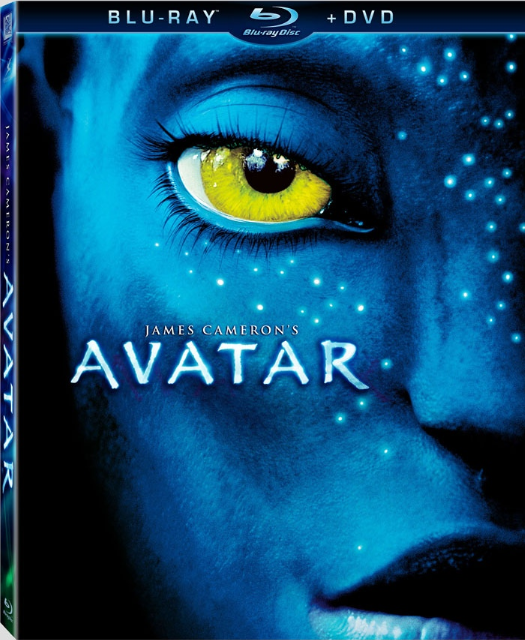 As many of you know, Avatar was released yesterday – April 22nd – Earth Day – on DVD and Blu-Ray, courtesy of 20th Century Fox Home Entertainment. The release of the Best Picture nominee, and highest grossing movie ever made, was met with strong first day sales. Avatar was highly entertaining, and for that I loved it. Though the disc only contains the film and no bonus features, the packaging is bright, very shiny and visually appealing. We will be publishing official reviews of the Blu-Ray early next week.